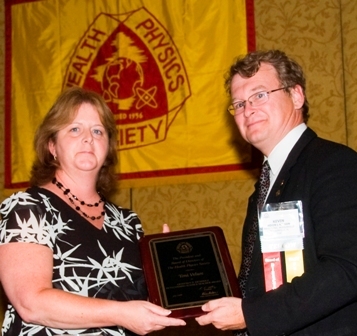 The North Central Chapter of the Health Physics Society offers an award to recognize teachers who have made significant contributions to educating students in topics related to the field of radiation safety and health physics. 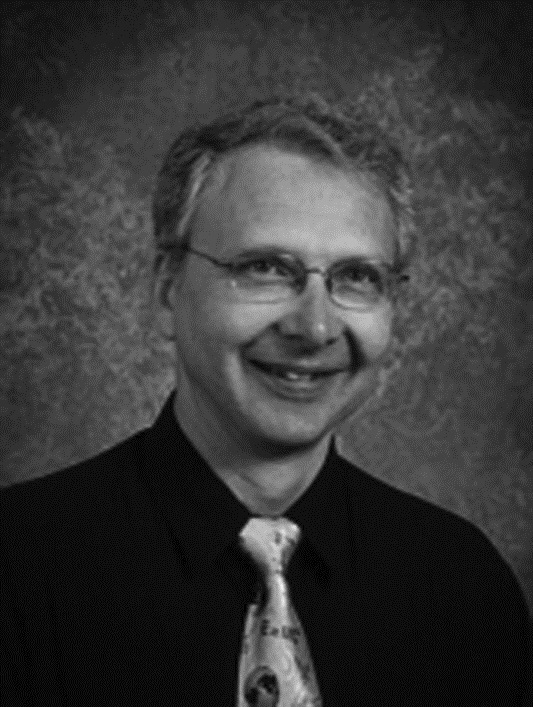 The 2011 Outstanding Science Teacher Awardee is Richard Cole, Evansville High School, Evansville, Wisconsin. The award consists of a mounted certificate of recognition and a cash prize of $500 divided equally between the teacher and his/her school. Recipients of this award are then nominated by the North Central Chapter for the Health Physics Society's Goeffrey G. Eichholz Outstanding Science Teacher Award. Who's eligible: any public or private school teacher in grades K through 12 from the states of Iowa, Minnesota, North Dakota, South Dakota and Wisconsin. Nominations for the Outstanding Science Teacher Award may be made by any individual. The nomination process starts with a simple form available on this website. Attached to the nomination form must be a brief (one to two page) description of the contributions made by the teacher and the impact to the field of radiation safety. Members of the Chapter Science Teacher Award Committee are available to assist with the nomination process. Students, parents, administrators, and other teachers are encouraged to submit letters of support for the nomination. Nominations for the Outstanding Science Teacher Award must be received by the North Central Chapter of the Health Physics Society by February 1. The 2009 Outstanding Science Teacher Awardee is Toni Velure, Meyer Middle School, River Falls, Wisconsin. 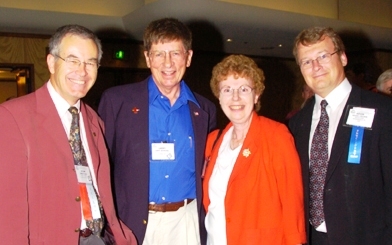 From left to right: Brian Dodd (HPS President 2006-2007), Larry Scheckel, Ann Scheckel, Kevin Nelson (HPS President 2007-2008 and NCCHPS member). Mr. Scheckel also was awarded the 2007 Goeffrey G. Eichholz Outstanding Science Teacher Award by the HPS.